The best way to make our body happy is to treat it with natural and organic beauty care products and use zero chemicals. 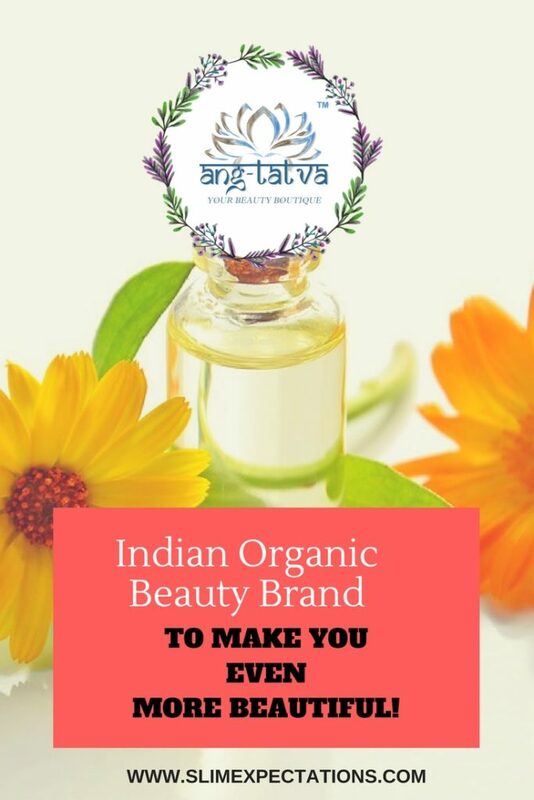 Today, not only India but the entire world is raving about organic beauty care products. it’s definitely a good idea to use our kitchen to fix our skin and hair issues, but what if I tell you that there is a brand, which is closest to your kitchen? Let me introduce Ang-Tatva, as they call it your beauty boutique. Organic means to contain no chemicals or harsh ingredients at all. To be more clear, the products contain all natural ingredients. They are plant-derived or home-based. Ang Tatva is your one-stop, online shop. You get to spoil yourself with not only some skin care products but also hair care etc. Everything from a face wash to mists can be found. a variety of serums and creams for pigmentation, acne etc can also be ordered. they have a large variety of hair packs depending on what you want to fix. Ang Tatva also has an amazing hair oil range. I totally recommend their “Black Magic” hair oil, which is my absolute favourite. This one feels like a bonus to me. Organic soap scrubs? Yes, please! In fact, you can also try bathing salts and bath bombs. Baby massage oils, post-delivery body oils can also be found. Even if you just want to spoil yourself, with organic oil massages you can go for the body massage oil. My experience has been totally unbelievable. Of course in a good way. Back in August, I had some very serious acne issues and nothing would work. Why it worried me more was because I had never ever had acne in my life. I stumbled upon Ang Tatva on Instagram and had a video chat with the brand owner. She told me to trust her and use the anti-acne serum (that was curated keeping my skin in mind) religiously, and within six weeks my acne vanished. I really have all praises for the brand. besides, the acne roll on, I love their under eye serum, the black magic hair oil, and Ashwagandha Pack. Natural ingredients are less likely to cause any allergy. No artificial colours, chemicals, and toxins are added. Connect with the skin specialist one on one. The product will be made, keeping your skin/hair issues in mind. You can order on Nykaa, Amazon or on their website or FaceBook page as well. 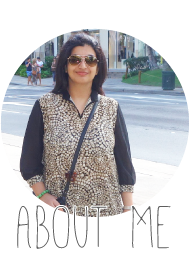 Disclaimer – I received a PR package from the brand, but all opinions are my own, read the full disclaimer here! This post contains affiliate links, which means I may receive a small commission if you click through and use it. I Have heard of the brand and its pructsm but am yet to try it out. I quite agree that organic products are more skin specific. Zainab that hair oil sounds awesome to fix my hair word. Ang tatva body scrubs are beautiful. Do they stock in stores or just online.? I always recommend organic brands over others. This seems like a great option. I like to try new beauty products. From the brand’s collection, I would like to try the bath soap scrubs.